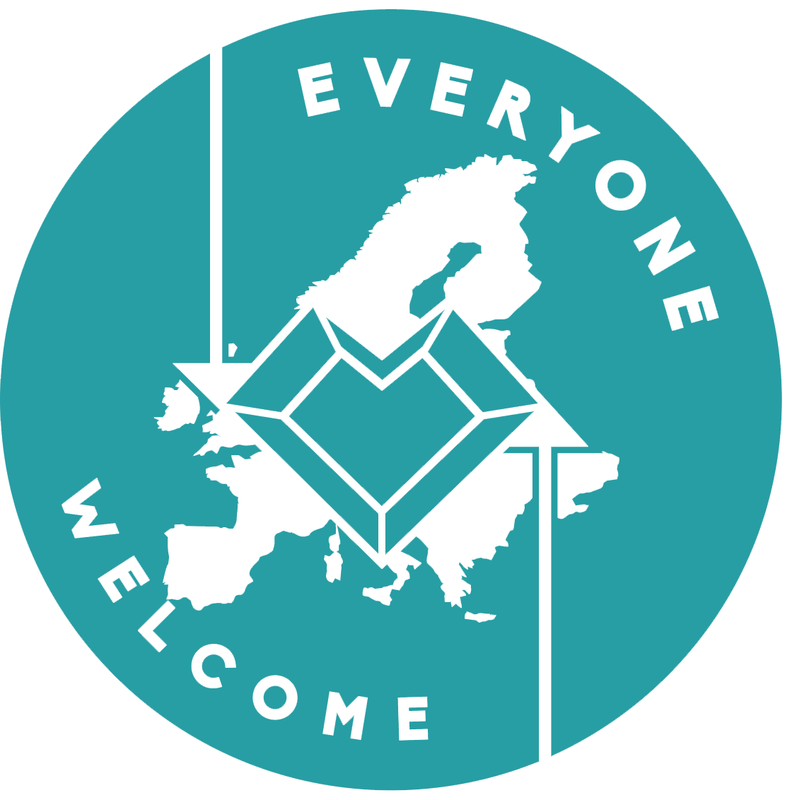 To ensure cross-sectoral cooperation between youth, youth workers, refugees and entrepreneurs, Association "Active Youth" together with other local & international partners have created a special recognition badge “Everyone Welcome”. This badge is dedicated to organisations or/and individuals who actively help out refugees in various ways, be it social, financial, job-offers, etc. Our aspiration is that such badge would raise the visibility of actions that support/help refugees. Nowadays more often than not they are drowned in a flow of negative news and media and public is made to believe of bad will of refugees. We believe that by raising awereness of good initiatives/actions across Europe, we can not only negate the negative media, but builda brighter future for refugees and youth! If you (or anyone you know) are helping refugees, register HERE to receive this recognition-tool and join our growing community of people, who are working towards togetherness and openness.